HERE AT ORANGE PARK TRUCKS WE SPECIALIZE IN HARD TO FIND TRUCKS!!!!!! WE SEARCH THE COUNTRY FAR AND WIDE TO FIND OUR INVENTORY. WHAT SEPERATES ORANGE PARK TRUCKS FROM THE COMPETITION IS OUR COMMITMENT TO OFFER YOU A REALLY NICE CLEAN TRUCK AT A GREAT PRICE!!!! OUR LOW OVERHEAD SAVES YOU MONEY$$$$ AND YOU NEVER PAY A DEALER FEE !!!! 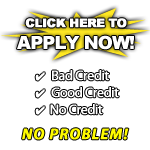 WE OFFER ALL TYPES OF FINANCING AND WE WELCOME TRADE INS!!!! ITS REAL SIMPLE HERE AT ORANGE PARK TRUCKS WE OFFER A GREAT PRODUCT AT A GREAT PRICE !!!! YOU NEVER PAY THE BIG CITY PRICES HERE !!!! 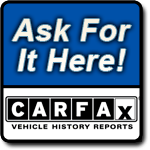 IF WE DONT HAVE IT WE CAN FIND IT, JUST LET US KNOW WHAT YOUR LOOKING FOR AND LET US GO TO WORK. 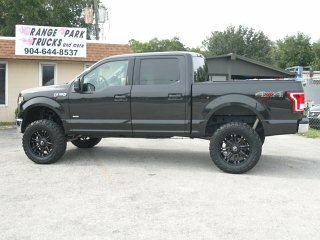 IF ITS LIFTED TRUCKS YOU ARE LOOKING FOR WE SPECIALIZE IN THAT!!!! IF ITS DIESEL TRUCKS WE HAVE THAT TOO!!!!! WE WANT TO BE THE PLACE YOU LOOK FOR WHEN YOU THINK OF TRUCKS!!!! REMEMBER WE ARE TRUCKS!!!!!! !